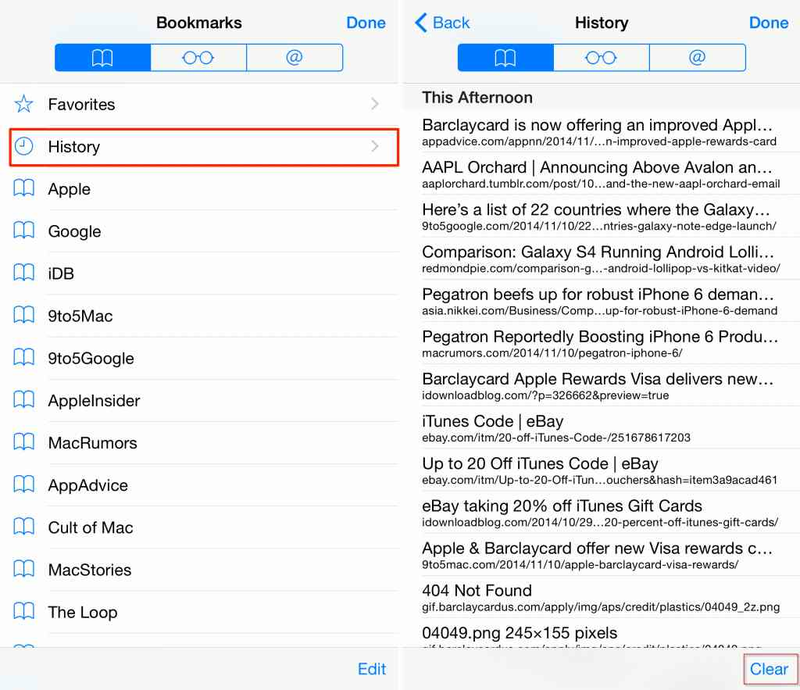 Do you want to view or search history on your iPhone? Maybe you worry that someone may have been using your device without your permission and you want to see what they have been looking for. Whatever the reason, there are several ways you can gain access to your history on your iPhone. In this tutorial, we share with you 4 ways to gain access to the history. One of the best ways to see your search history is to use a data recovery tool. 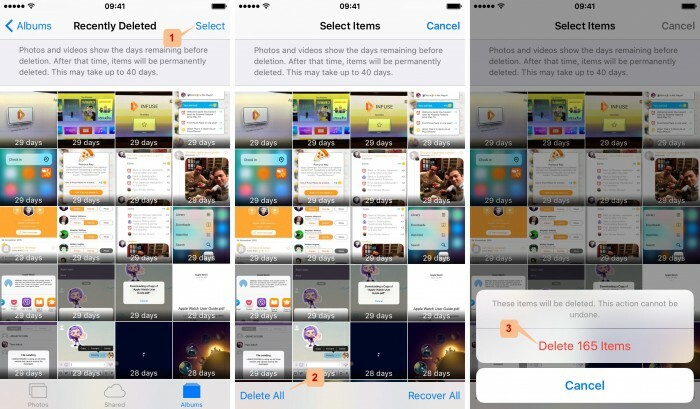 With the right tool, you can easily go through thousands of deleted data on iPhone. 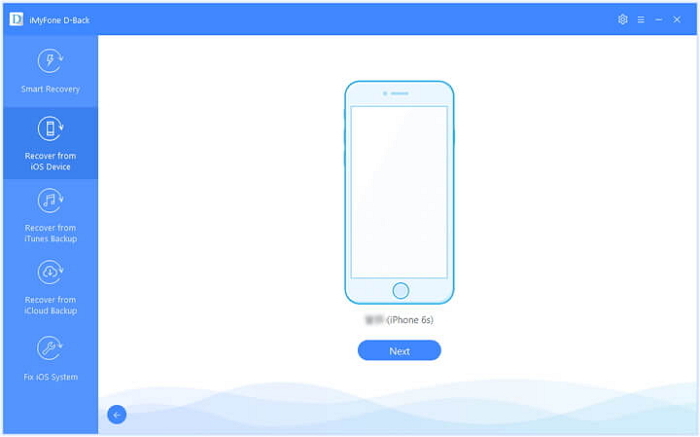 iMyFone D-Back iPhone data recovery tool is designed to help you find the deleted data on your device. 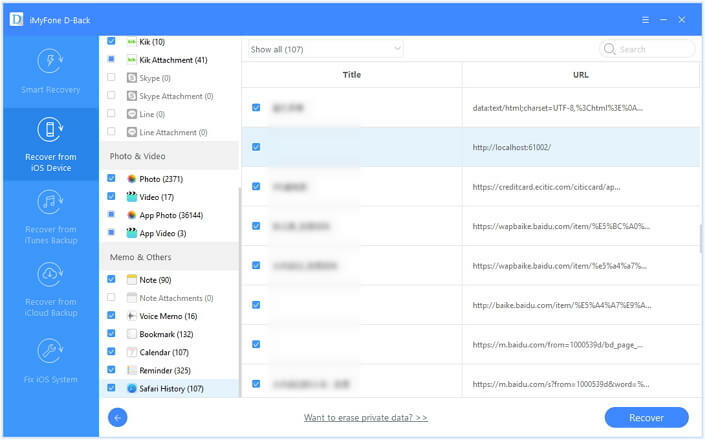 It will scan your device deeply for the data you need (we will show you how to do that shortly) and then display the data on a results page that allows you to preview and select the data before recovery. 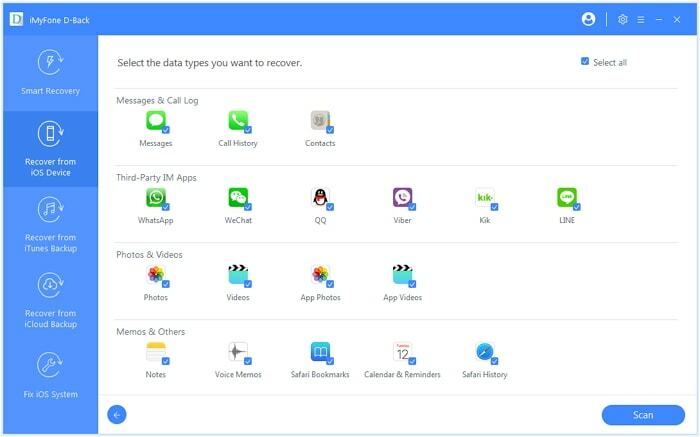 It can do this with up to 22 different types of data including Safari history, call history, SMS, photos, videos, notes, WhatsApp, Viber, Kik and more. Step 1: From the main window on the program, select “Recover from iOS Device” and then click “Start.”Next, connect the iPhone to the computer using USB cables and wait for the program to recognize the device. Click “Next”. Step 2: In the next window, select the type of data you would like to recover. Click “Scan” to continue. Step 3: Once the scanning process is complete, select the files you want to recover in the results page and then click “Recover” to save the to your computer. You can click “Show only Deleted Files” to filter the results which could be ideal if some of the webpages have been deleted. Using iMyFone D-Back is a simple and very effective way to see your history. But there are other ways to do it. The following are just some of them. 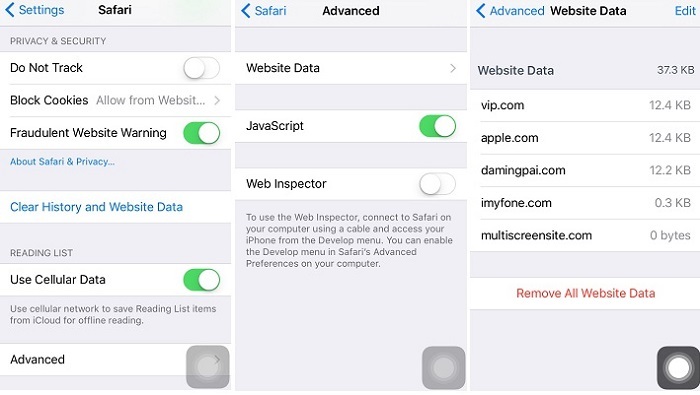 Step 2: Scroll down to find Safari and then tap on it to open the “Safari” settings. Step 4: In the next window, you should see “Website Data” tap on it and you should see some of your deleted history listed here. Step 1: Open the Safari app on your iPhone or iPad and then tap on the bookmarks/history button. It looks like the open book icon. Step 2: Tap on the Book tab and then go to the History section. Step 4: Type in the search term for the history you want to find in the search box and Safari will begin to populate the search results. Step 5: If you tap on one of the populated results, Safari will open the page or website immediately. Step 1: Launch the “Photos App” on your iPhone or iPad. Step 4: To select a number of photos to recover, tap “Select” at the top of the screen and then tap on each photo that you want to recover. Step 5: Tap “Recover” on the bottom right of the screen and then confirm that you want to recover the photos you have selected. You can do the same with your recently deleted notes as well. But it is equally as important to remember to back up your data to make it easier to come back to the history when you need them. D-Back can make it very easy for you to see and search all the recoverable history on your iPhone.